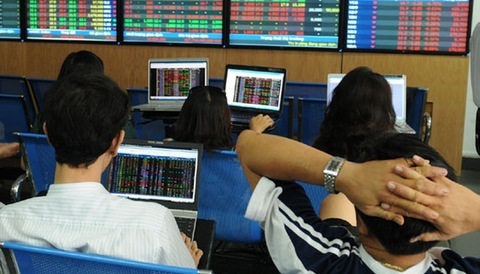 Listed companies on the Ha Noi Stock Exchange (HNX) reported their profits grew 11.4 per cent year on year to reach VND19.93 trillion (US$855.6 million) in 2018. 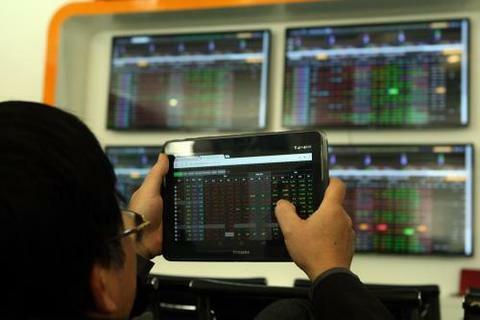 According to the northern market regulator, 360 of the total 369 companies on the HNX had released their fourth-quarter earnings reports as of the end of February 2019. 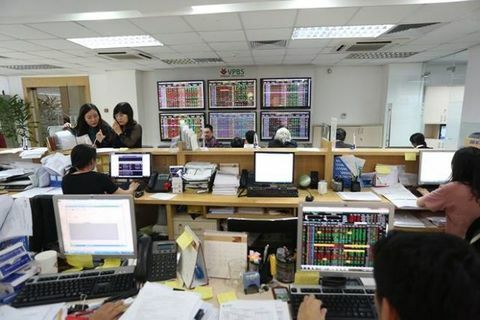 Among the 360 reporting firms, 325 made profits in the fourth quarter of 2018, which rose 9.7 per cent year on year to nearly VND20.95 trillion. 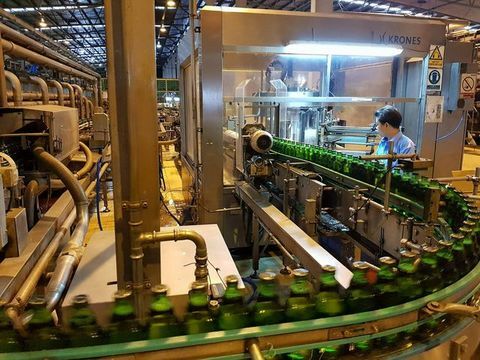 Data from the northern market regulator showed seven of 11 sectors made higher profits in 2018 compared to 2017. The financial sector had the highest post-tax profit growth rate among 11 sectors, up 48.7 per cent to VND8.66 trillion in 2018 from VND5.82 trillion in 2017. Leading the financial sector were commercial banks. 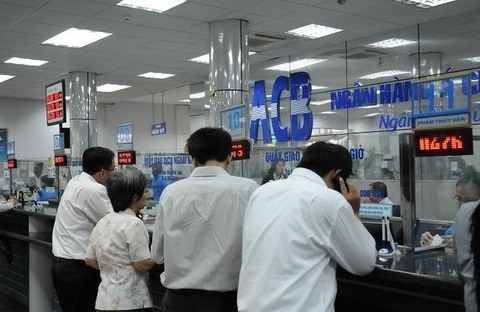 Asia Commercial Bank (ACB) reported VND5.13 trillion in net profit for 2018, up 143 per cent. 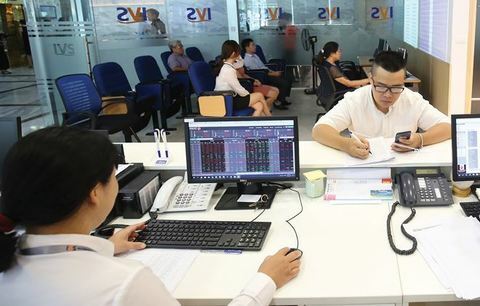 The figures for Sai Gon-Ha Noi Bank (SHB) and National Citizen Commercial Bank (NVB) were VND1.66 trillion and VND39.25 billion, up 7.8 per cent and 79 per cent, respectively. Among other financial firms, securities companies posted lower earnings for 2018. The real estate sector also performed well in 2018 with total post-tax profit rising 35.5 per cent to VND1.58 trillion from VND1.17 trillion in 2017 thanks to cost cuts and higher total sales. The sectors that saw strong declines in profits included construction. Forty of 68 construction firms on the HNX posted lower earnings in 2018 compared to 2017. The sector’s total post-tax profit fell by 51.1 per cent to VND1.64 trillion from VND3.38 trillion. 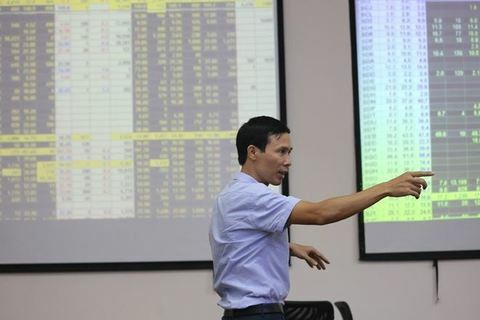 Thirty-five of the 360 companies reported losses of at least VND1 trillion in 2018, down 15.3 per cent year on year. However, the number of loss-reporting companies was 35, up 16.7 per cent.